It is possible to look at a one-run loss as a matter of being competitive. You can look at it as being a play away. You can look at it as a near-success. Or, you can look at the one-run loss like this. 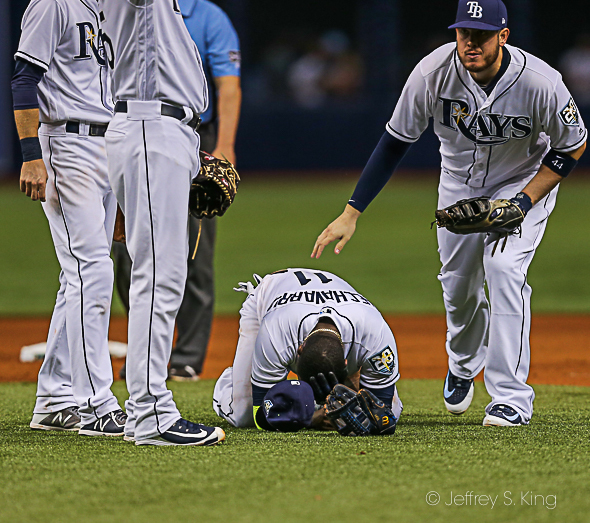 Once again, the Tampa Bay Rays have come up just short. They lost a 1-0 game to the Atlanta Braves, their 12th one-run loss (in 17 games) of the season, the most in the major leagues. 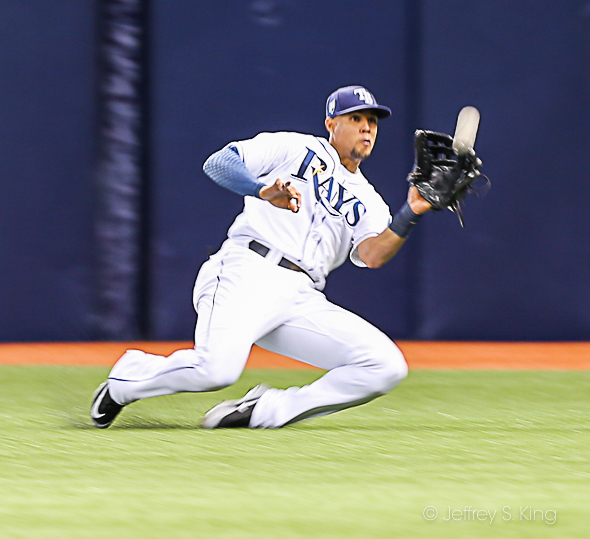 More than half of the Rays' 33 games have been decided by a single run. 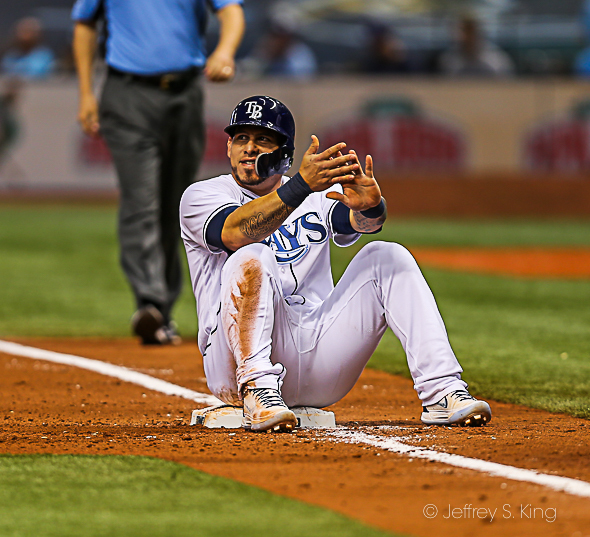 "It would be fine if we were winning more of them, but we’re not," Rays' manager Kevin Cash said. 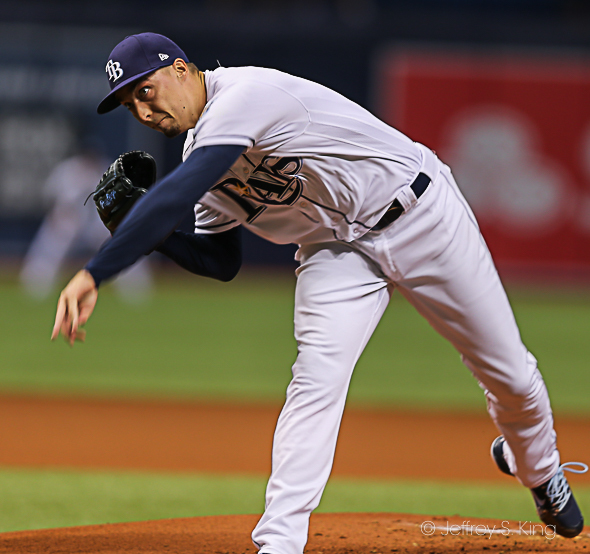 This time, the Braves' Sean Newcomb out-pitched Blake Snell for the win. Newcomb threw six innings and allowed just two hits, one of them of the infield variety. Snell gave up only a full-count home run to Ronald Acuna Jr. in the third inning. “I thought Blake was really good," Cash said. "That's the sign of a pitcher whose starting to come into his own a little bit He certainly didn’t have the crisp stuff we’ve seen him have in the past, but he found a way to battle. Give him a lot of credit for getting through a lot of hitters and getting through that fifth inning jam with the leadoff triple. Hopefully that’s another step in Blake coming into his own for us. "Their guy was good, too. We knew the fastball played really well. The change-up ... he really put it together against us." In the major leagues, Cincinnati has nine one-run losses. In the American League, no other team has more than seven one-run losses. "I was frustrated," Snell said. 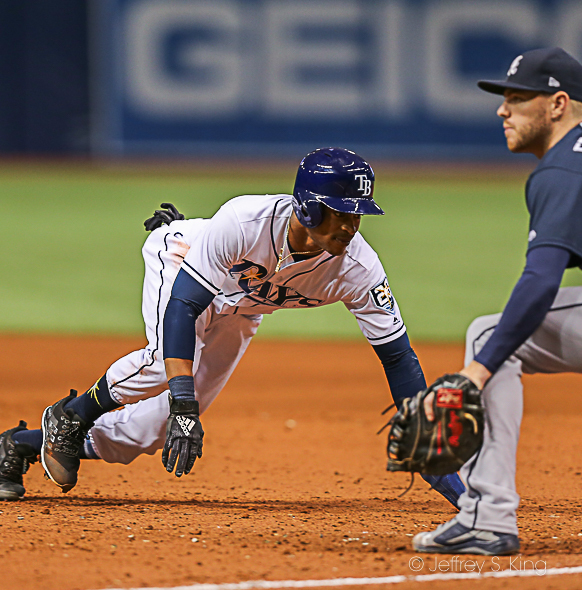 "The first four innings, there were a lot of pitches not around the zone. Pitches that were easy to lay off." Of the home run pitch, Snells said "It was my fault for getting to 3-2. He made a good swing and made me pay for it." 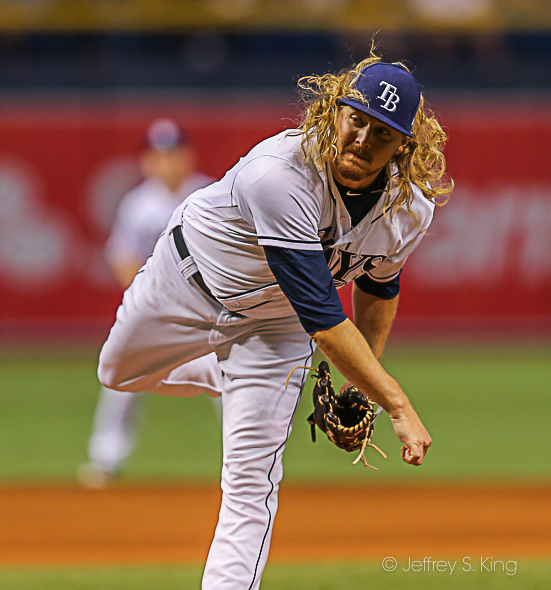 The Rays play Atlanta again at 7:10 p..m. at Tropicana Field. Ryan Yarbrough starts for Tampa Bay against Julio Teheran.